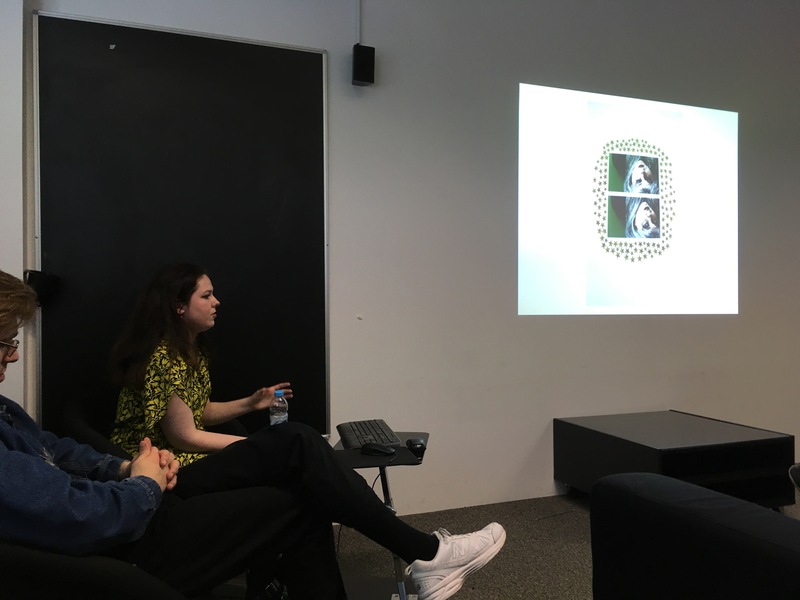 London Calling: – Contemporary Art ETC…..
On Friday we welcomed alumni Kaitlyn Walker-Stewart and Joshua Waterson back to Granton where they gave talks to CAP2 about their respective practices since graduating in 2014. 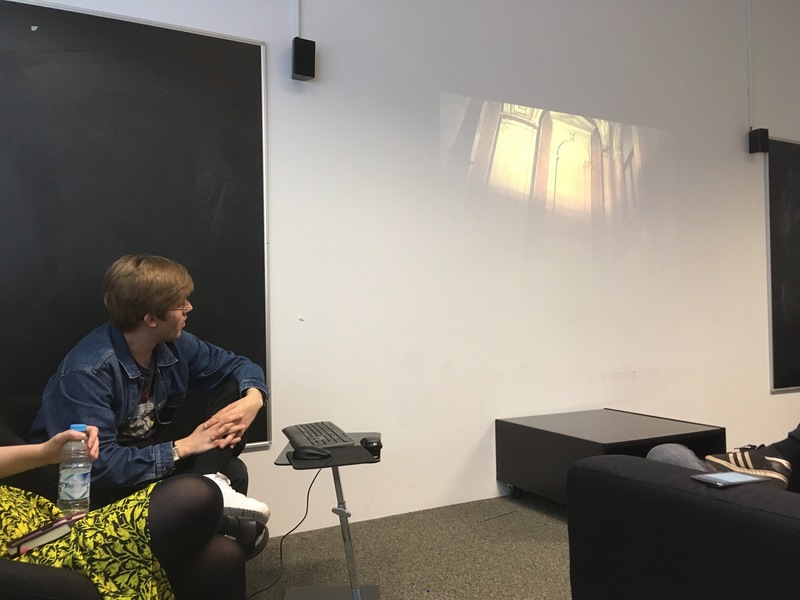 They also spoke at length about the transition from CAP to studying at prestigious Central St Martins, University of the Arts London. Thanks to both for taking the time to come in, meet the students and pass on valuable knowledge and advice.